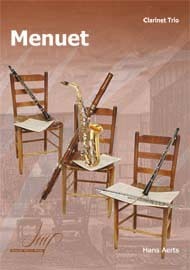 The Mozart clarinet quintet in A (K.581) is considered by many as the best example of a clarinet quintet. Written in 1789 for Mozart’s friend and fellow freemason Anton Stadler, who also inspired Mozart’s other works for clarinet such as his famous clarinet concerto in A (K. 622). 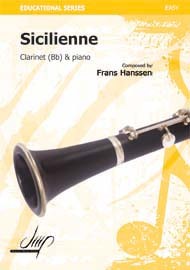 The clarinet quintet was completed Mozart completed it in September 1789. It was his contribution to the annual Christmas benefit concert for widows of Viennese musicians, and was premiered on December 22 1789. Stadler played the clarinet part and Mozart played the viola (the only instrument he liked more than the clarinet). Mozart had previously used the quintet form, writing his string quintets (K.515 and K.516) in 1787, the fifth instrument being a viola. 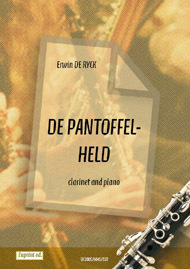 The quintet using the clarinet was the first example of a clarinet being used as a melodic solo voice, rather than harmonic accompaniment, within a chamber ensemble. Mozart’s quintet inspired the writing of other quintets featuring the clarinet, most notably Brahms quintet in B minor (Op. 115) and Weber quintet in B flat (Op. 34). The Mozart is one of the most recorded pieces of chamber music for clarinet, and has been recorded by many of the great modern clarinetist. Some of the standout recordings of this quintet include Thea King and the Gabrieli String Quartet; or Richard Stoltzman and the Tokyo String Quartet.